There is no doubt that digital signage is driving growth and boosting customer satisfaction across industries. This is because people respond to visuals. They remember images more than they can recall a text message. Visual information can be conveyed more effectively, leading to more audience engagement and sales. Forward-looking organizations realize that adopting digital signage solutions is the best way to dazzle customers and stakeholders with an incomparable experience and future-proof the business. 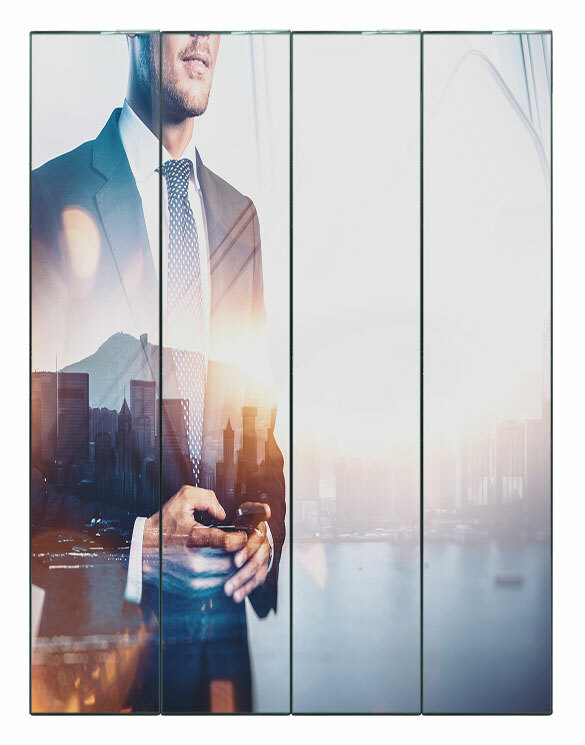 As a leading designer, manufacturer, and supplier of display solutions, Limitless develops turnkey display solutions that highlight the key competencies of clients. Our exhaustive portfolio of innovative products and services has been designed to create immersive experiences that fulfill the objectives of simulation, training, branding, information dissemination, and presentation. With one of the best-equipped and staffed R&D departments in the industry and our own production facility to ensure exceptional product quality, we ensure the highest levels of customer care and project management services. "Don’t be scammed into spending lakhs of rupees extra for LED display solutions that shouldn’t cost as much. Get the best LED technology at unbeatable prices from Limitless Mobility Solutions"
Our beautifully-crafted, cutting-edge indoor LED displays are meant for those applications where image quality really matters. Catch the eye of your visitors with unparalleled colors and ultra-high brightness. Boost people’s perception of your brand with larger-than-life LED video walls, transparent LED screens, digital posters, LED boards, self-adhesive LED displays, and more. Designed to withstand the harshest of environments, our rugged outdoor LED display solutions are known for their unbeatable reliability. From offering deep contrast to making the images sharper and the colors pop to delivering a remarkably high brightness level to ensure pixel-perfect picture even in direct sunlight, our outdoor LED displays help you make an impression your customers will never forget. With a slim and lightweight frame structure to facilitate quick installation and teardown in both indoor and outdoor environments, our rental LED solutions are designed for convenience and single-person handling. These products are ideal for stage shows, exhibition halls, expos, trade shows, fashion shows, music concerts, weddings, events, and more. Get the complete peace of mind which comes from knowing that the screens of your choice are displaying the content of your choice. Manage content remotely via Cloud or locally using a USB or HDMI plug-in. Our easy-to-use content management software comes with pre-designed templates, high levels of customization, and lifetime technical support. Manage media - text, graphics, videos, etc.